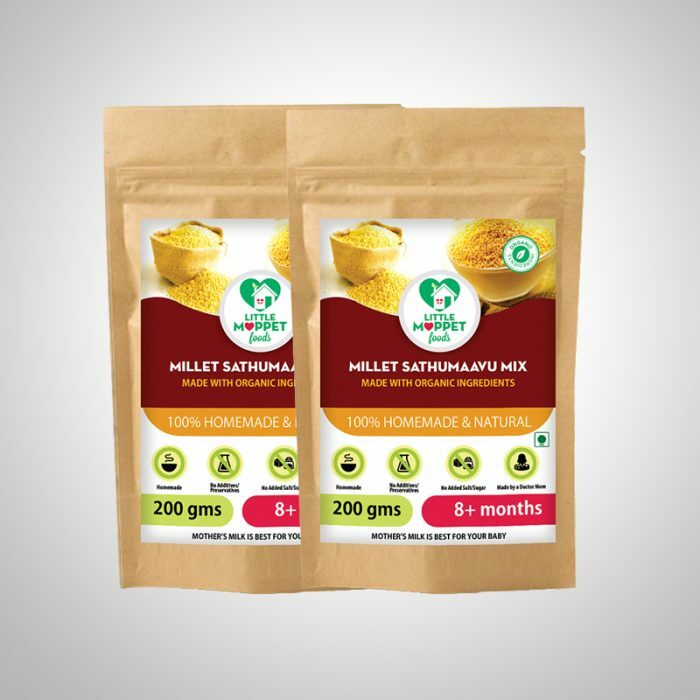 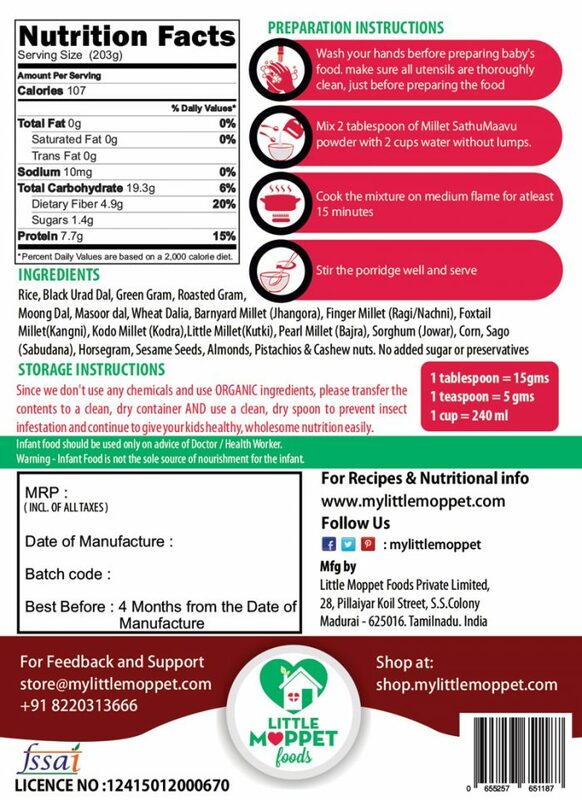 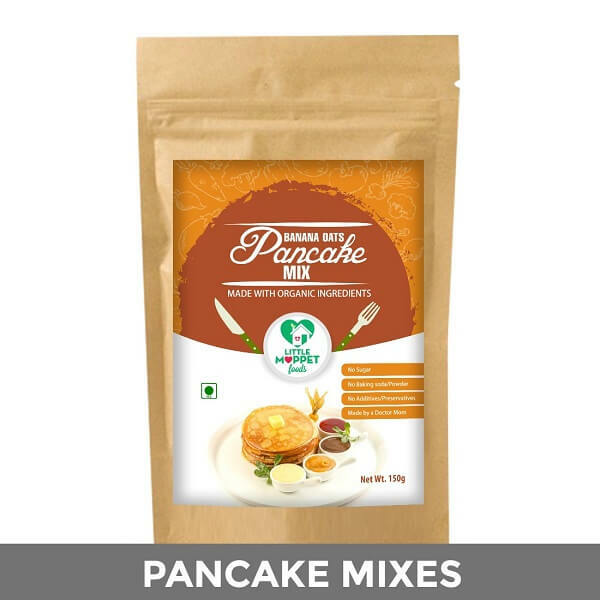 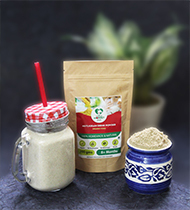 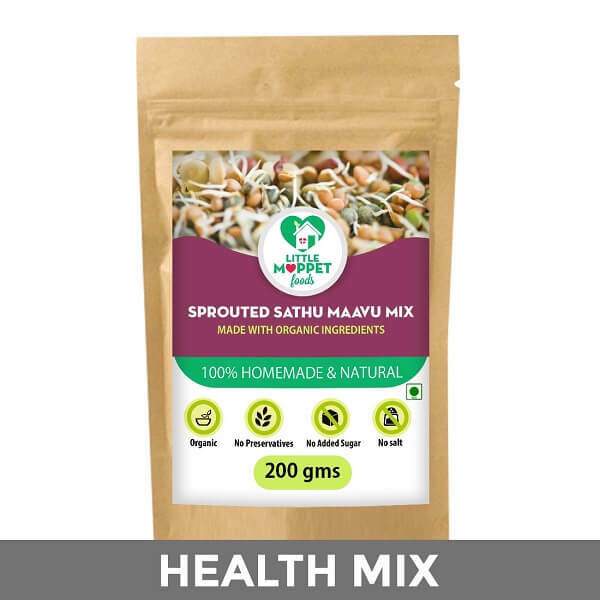 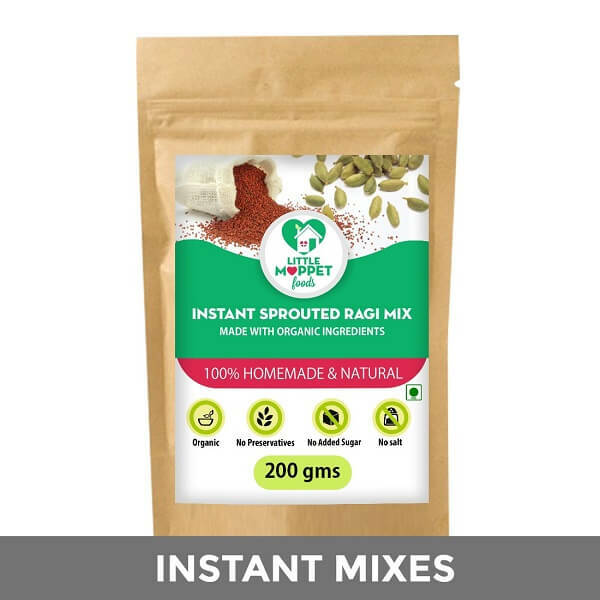 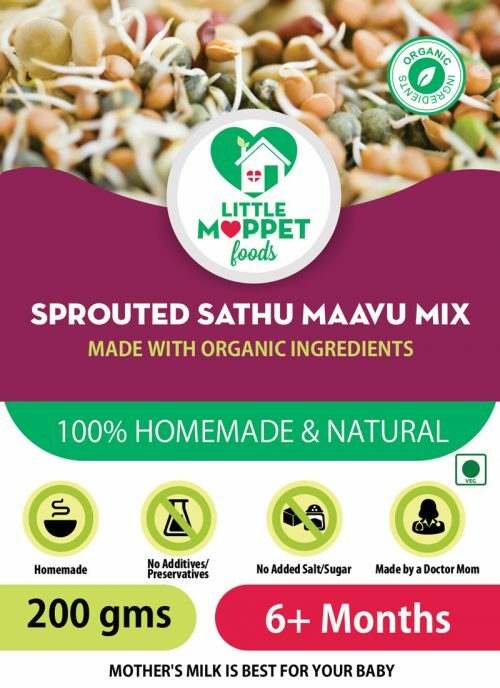 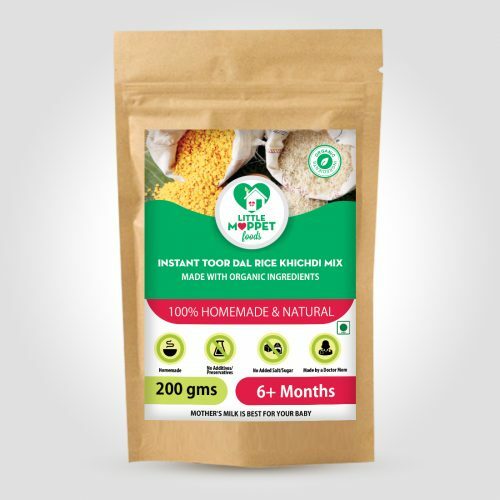 Super Saver pack – 2 Packs of 200 gms of Millet sathumaavu. 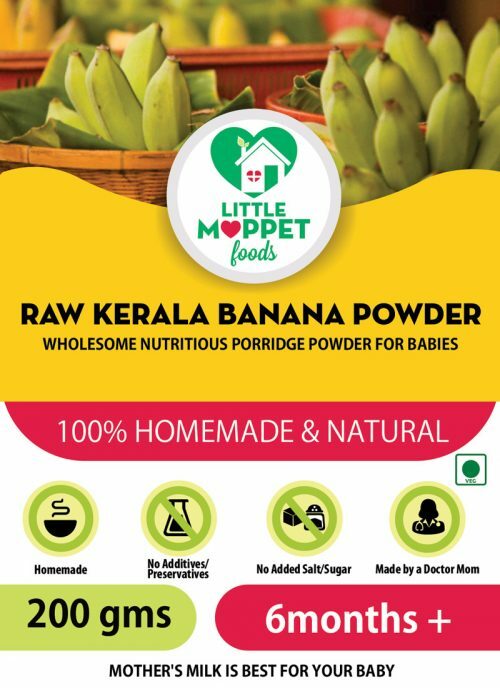 You save Rs 65.2! 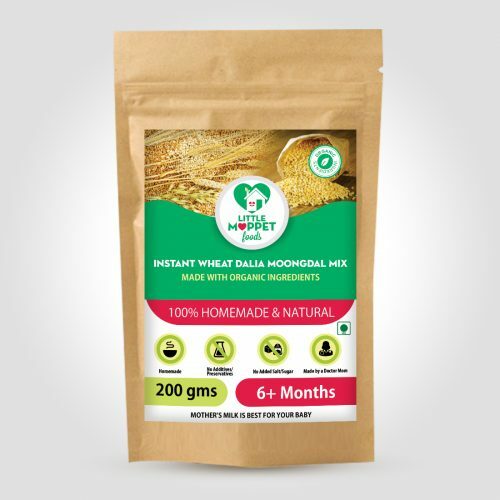 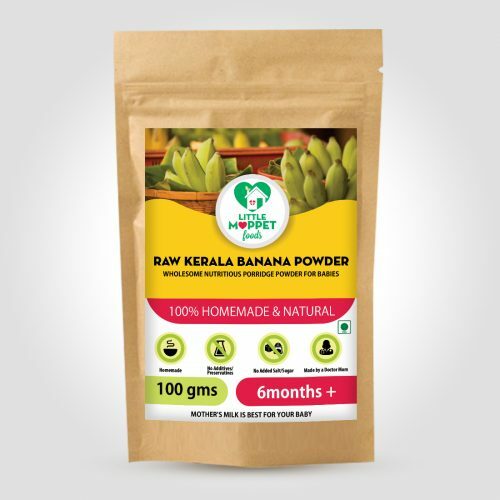 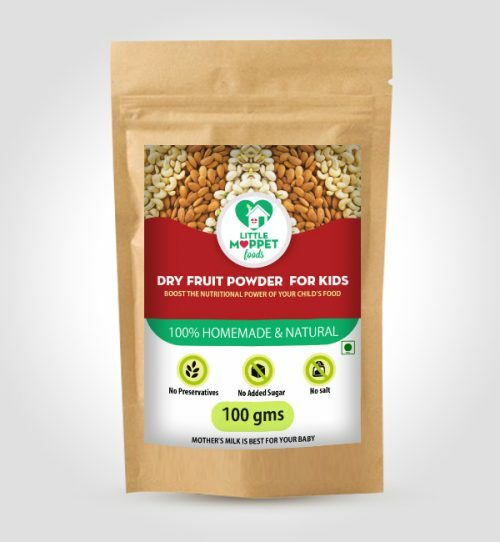 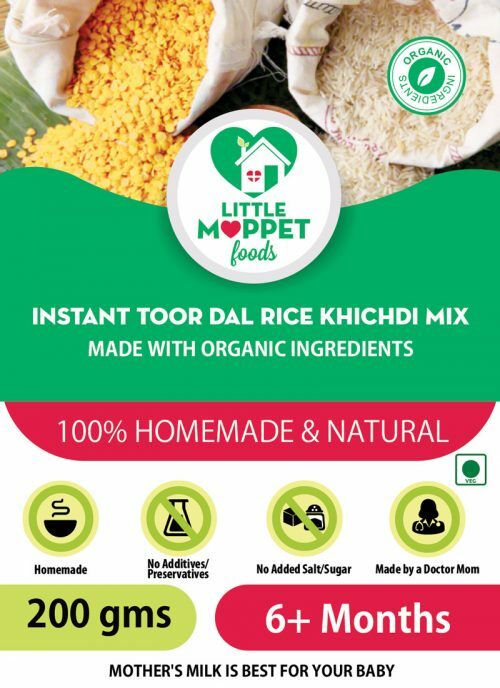 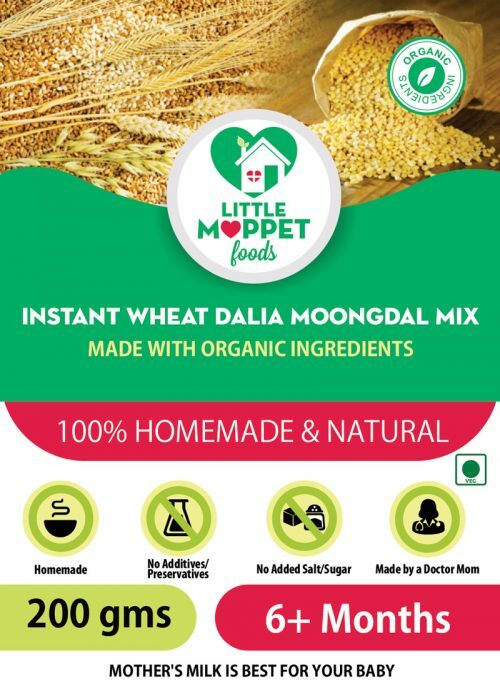 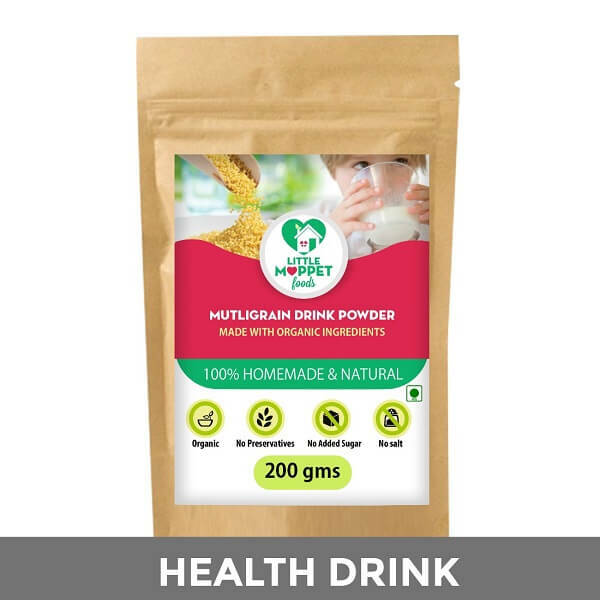 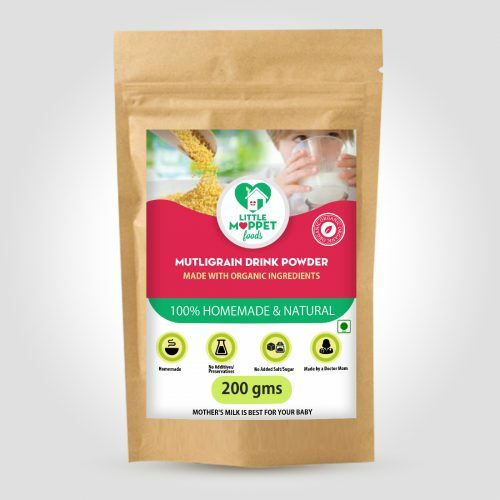 I purchased this product for my 10 months old son...n wud like to say that he just loves d taste of the millet saathumavu mix n enjoys having his meal everytime.on the other hand i being a mother m so satisfied that he is gaining all the nutrients and benefits of dry-fruits(almonds,cashew,pista) from one product at the same time....its so amazing to have MY LITTLE MOPPET as a part of my Parenthood Journey...A great THANKS to Dr. HEMA...U R doing a great job. 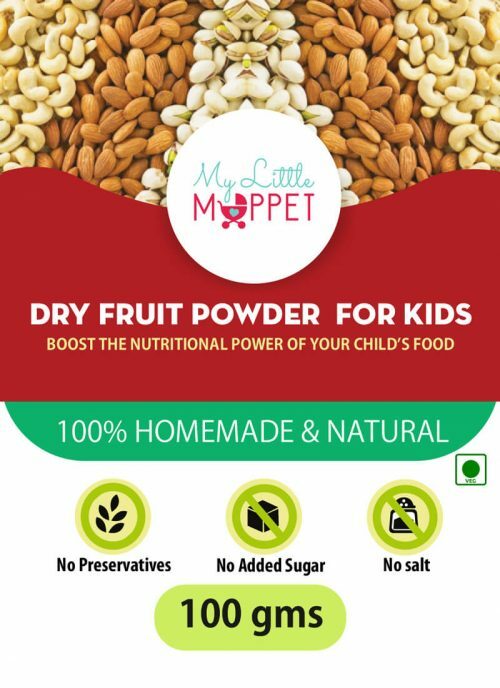 Good product for the kiddo! 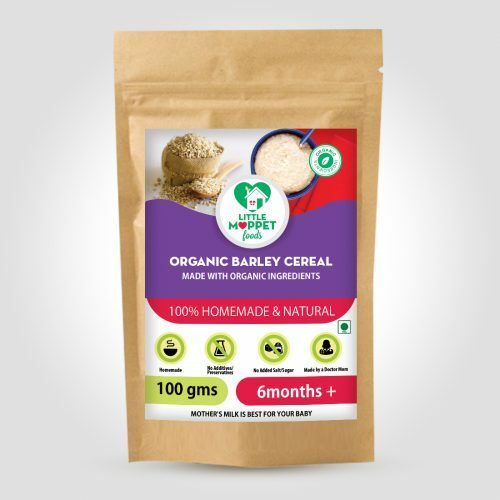 It's a good option if you wanna give a nutritious & delicious porridge to the baby without fear as it's organic without preservatives & pocket friendly. 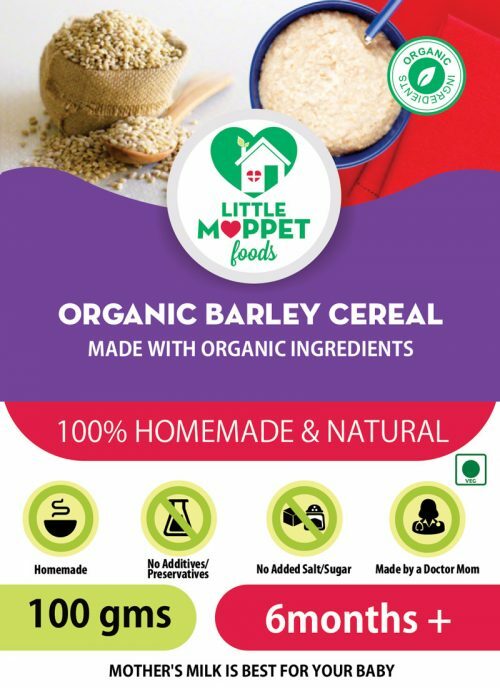 It is a very healthy breakfast option for my child. 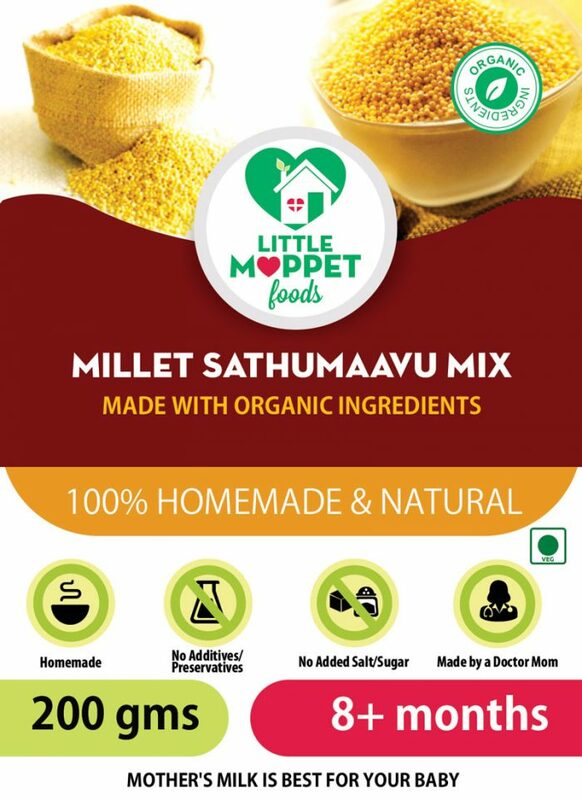 It keeps him full and gives him the goodness of different millets.